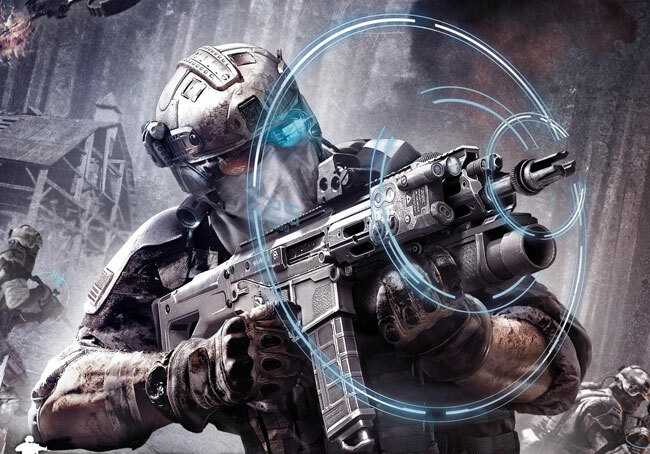 Ghost Recon: Future Soldier gamers waiting for new content to be released by Ubisoft for the game, will be pleased to know that on September 11th the new Ghost Recon: Future Soldier ‘Raven Strike’ DLC will be landing. The new Raven Strike DLC includes three new missions in Campaign Mode and 1 new map in Guerrilla Mode, each playable with up to four players. If you haven’t already purchased Ghost Recon: Future Soldier, watch the launch trailer for the launch of Ghost Recon: Future Soldier below. Ghost Recon: Future Soldier Raven Strike DLC will be available for purchase for 1200 Microsoft points on Xbox Live or $14.99 on the PlayStation Network from September 11th, and available on Windows PC at a later date to be announced.